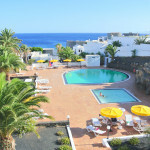 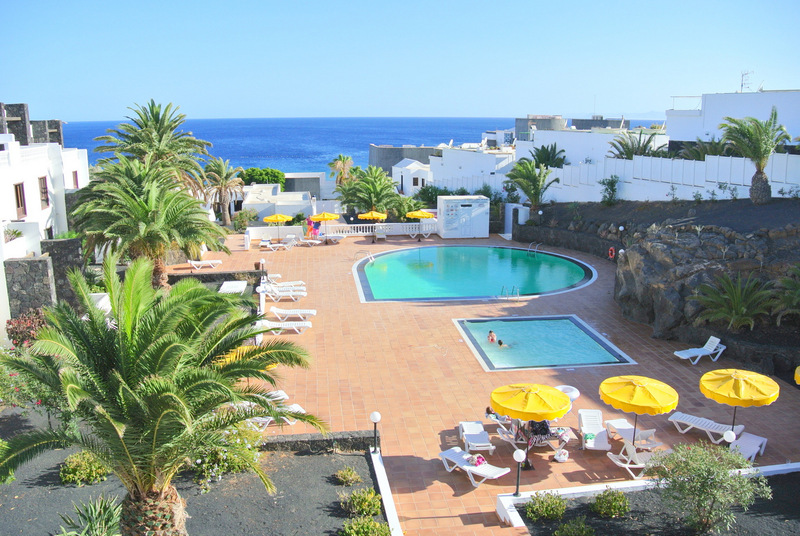 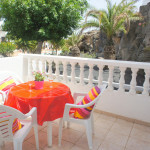 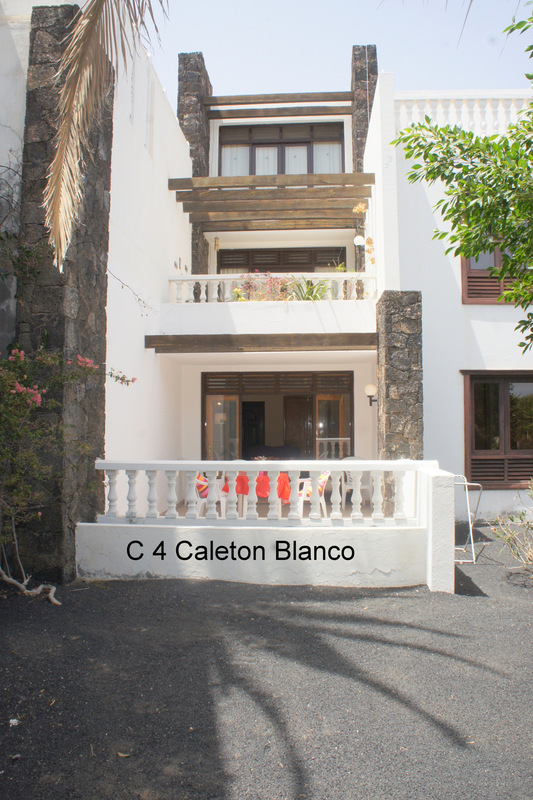 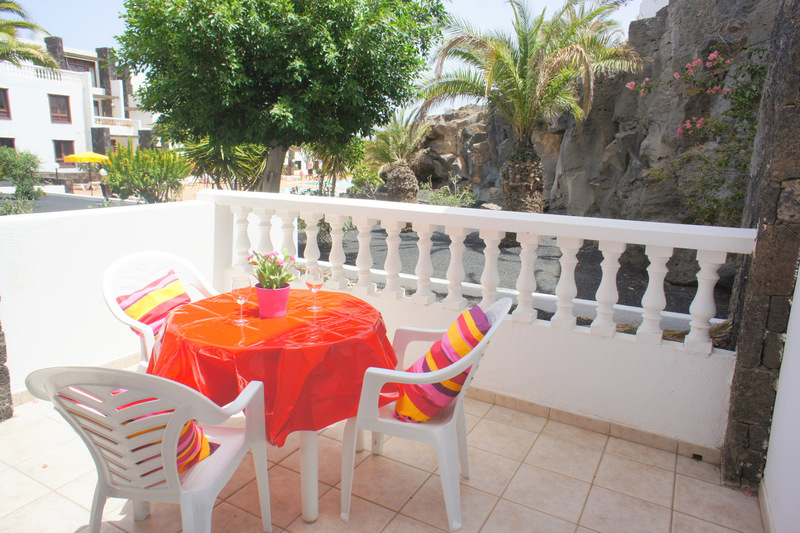 This great holiday home is situated in a great complex in Puerto del Carmen opposite the main sand beach – Fariones beach and the beach road top centric but very quiet . 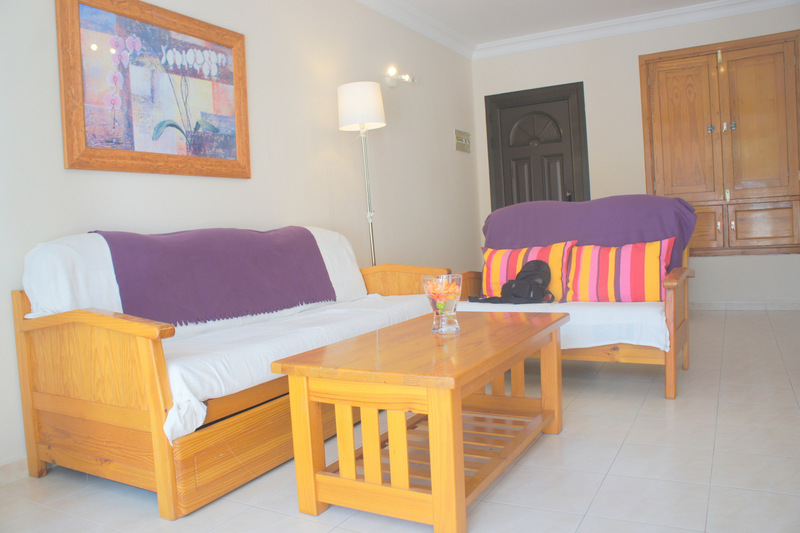 The lovely property is family friendly – on ground floor with spacious 20 sq meters private terrace with easy access to the kids and adults pool but protected with a gate . 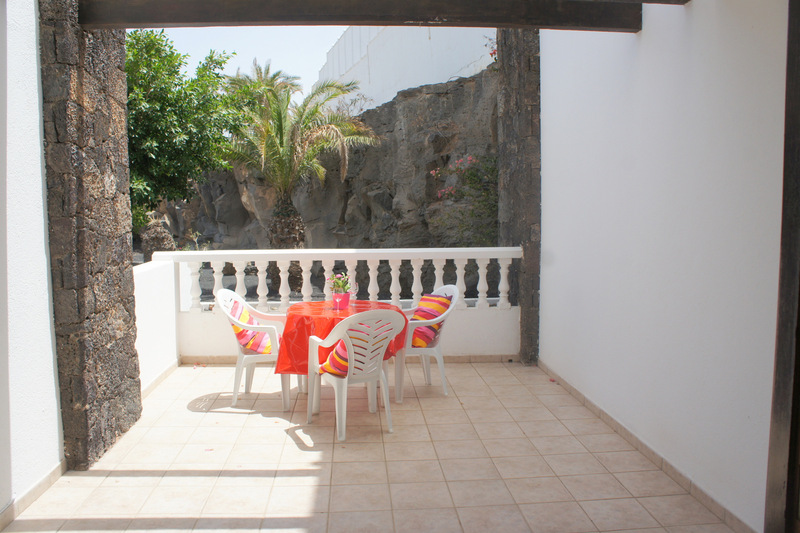 The spacious property offers 2 bedrooms, 1 bathroom, kitchen-lounge and a private terrace . 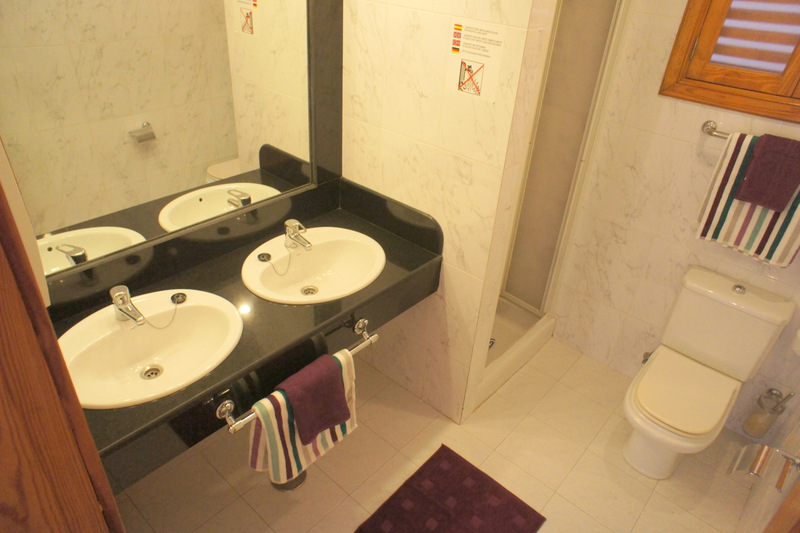 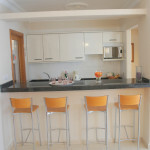 fully fit and equipped to offer a nice stay and a great holiday. 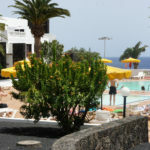 We offer irish and englisch TV channels, free WIfi , safe , hairdryer . 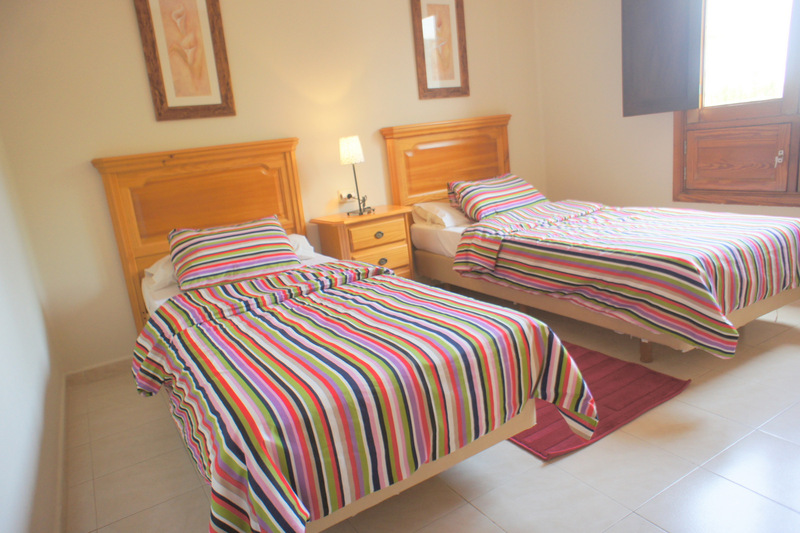 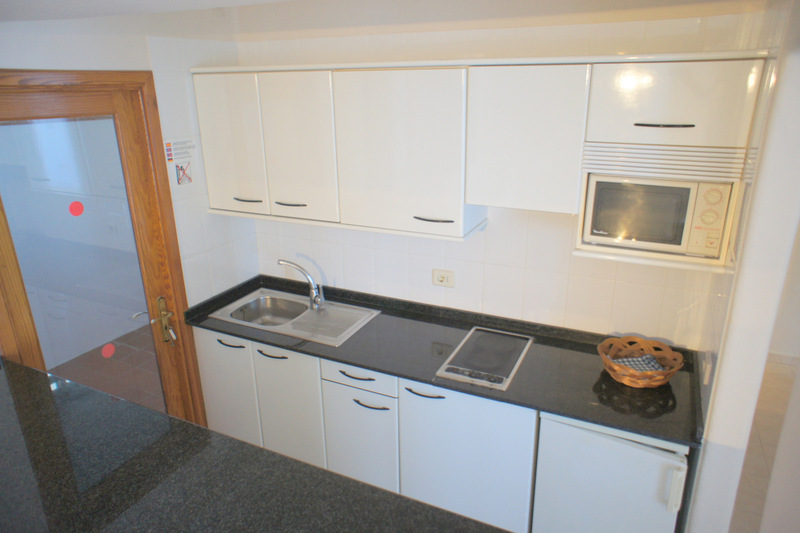 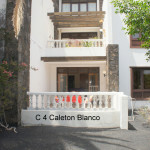 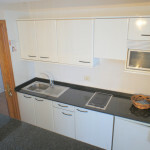 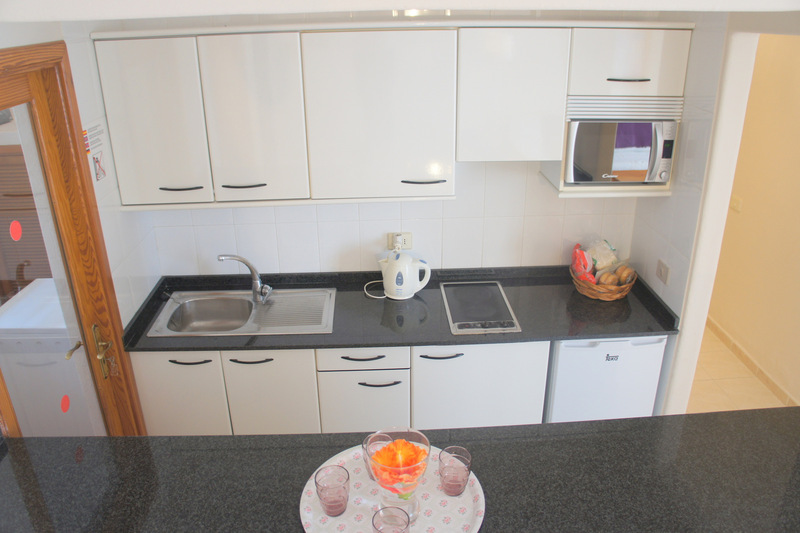 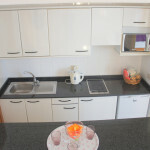 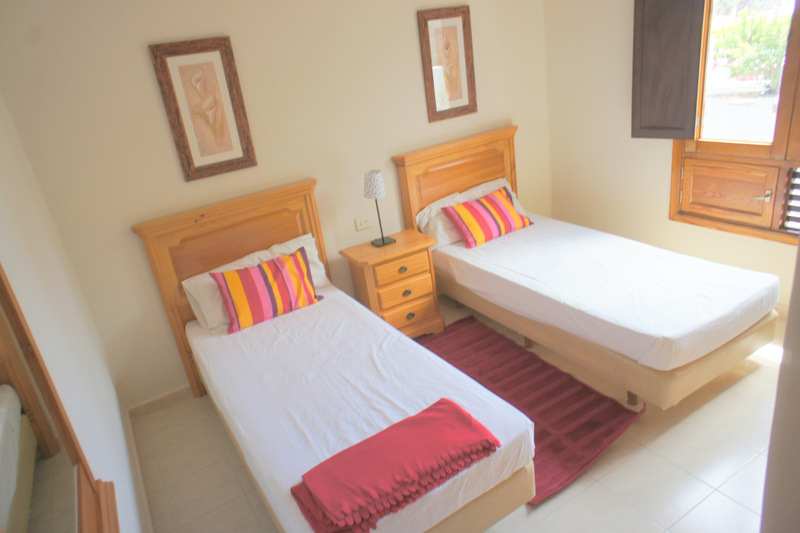 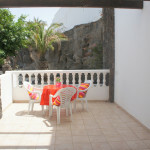 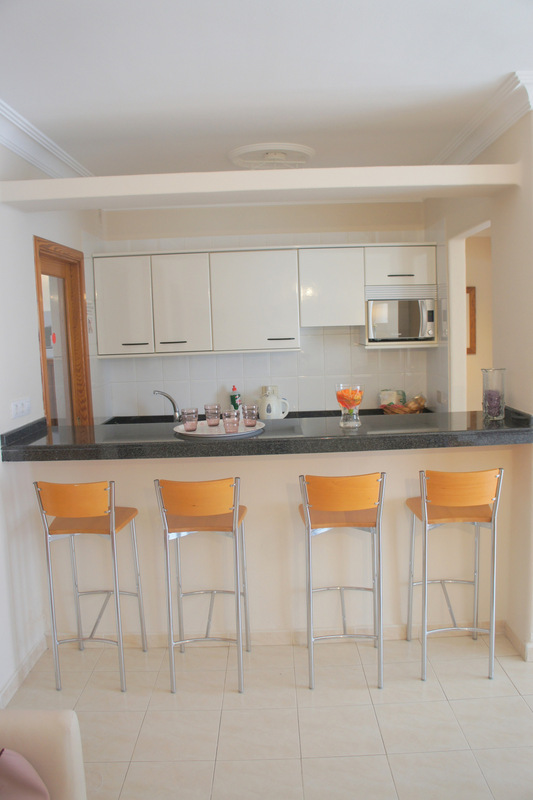 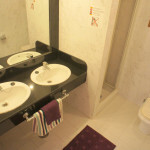 The holiday home is veryw ell equipped and offers everythign you need for nice holidays .